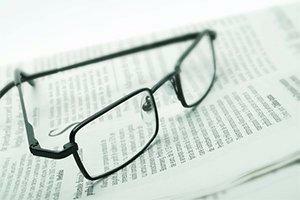 If you've been dreaming of a life without eye glasses, contact lenses could be a great solution. 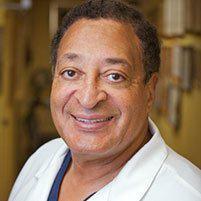 Dr. Vaughn provides contact lens fittings for patients in Inglewood and around the Los Angeles, CA, area including specialty lenses for patients who aren't good candidates for traditional contacts. While traditional contact lenses are an ideal solution for many people, there are some for whom these lenses aren't a good choice. For instance, patients with dry eye syndrome, corneal scarring or very steep corneas usually are not ideal candidates for traditional lenses. 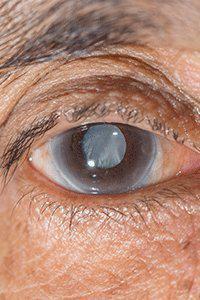 Fortunately, there are other options, including scleral lenses that cover a large portion of the eye's surface, rigid gas permeable lenses and even custom lenses based on the topography of the eye. 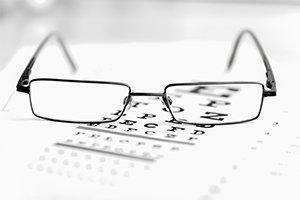 Dr. Vaughn offers a wide range or specialty lenses for people with these and other special conditions so they can enjoy clear vision without the need for glasses. 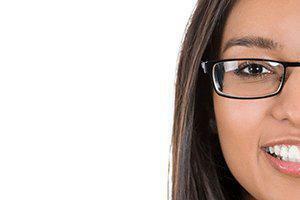 Most people can wear contact lenses with no problems. 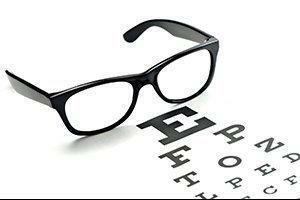 Lenses are available for a wide range of prescriptions including lenses for astigmatism and myopia, and today there are even multifocal contacts designed to help people with presbyopia (focusing problems that typically occur with age). 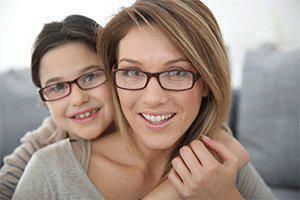 Even children as young as age eight have been shown to be able to adapt to contact lens wear. 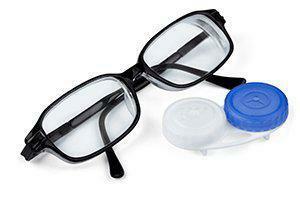 In some cases, eye diseases or other issues may make contact lens wear impractical. 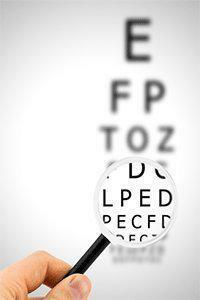 Dr. Vaughn can help determine if contact lens wear is right for you and your needs. 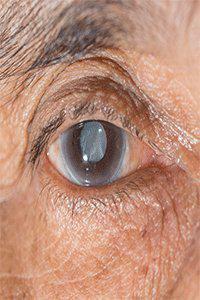 Are contacts difficult to care for? 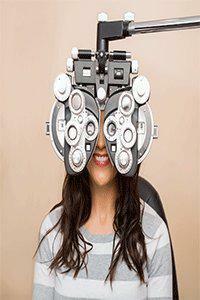 Contacts definitely require more care than glasses since the lenses will be in contact with the surface of your eye. 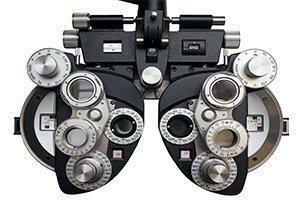 It's imperative to clean lenses properly and to ensure your hands are clean when putting lenses in or taking them out. 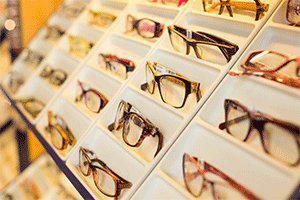 In addition, different types of lenses can require different care. For instance, daily lenses are discarded after just one day's use while many types of soft lenses and gas permeable lenses require daily cleaning with special solution. 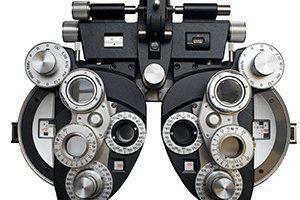 Some lenses may require special enzyme treatments.